Apple’s CEO Tim Cook has been harping on about how this year will be the major turnaround for Apple in terms of innovation, with a new product line that will invigorate new and old customers, making investors happy. 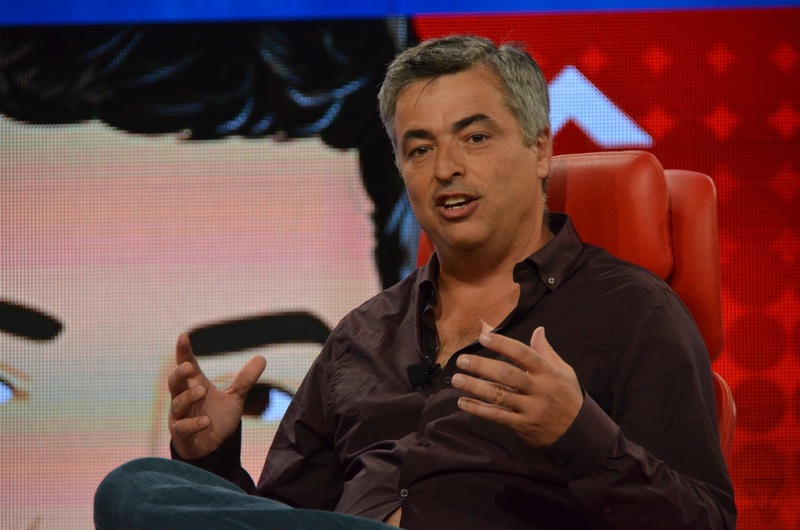 Eddy Cue has repeated this enthusiasm for Apple’s product line this year, claiming it is the best in 25 years at the company. Not diving into any discussion on what will make the product line so amazing, it leaves a lot to the imagination. Apple is prepping a lot of new products, we have already heard about the iWatch, Apple’s fitness and health smartwatch powered by Siri. The smartwatch will have its own UI for its home screen and apps, along with some new charging features. The second product will be some sort of smart home platform. The details aren’t all out, but it is expected to be a collaboration between manufacturers and Apple’s software team, building a platform with the hub on the iPhone. This is all we have currently, Apple could be working on a new TV but this rumor has been around before the iPad. Apple does seem to want everything out in 2014, to make sure nobody suspects they are lacking in the innovation area. Google has a lot of moonshot products that could give Apple some ideas, we are not set on Apple developing any augmented reality, given Tim Cook found the design of Google Glass a hard sell to the average consumer. The first half of Apple’s 2014 year has been rather uneventful, but the second half should be something to remember. The iPhone 6 will be redesigned with an upgraded display size, there is reportedly a new iPad Pro being worked on and we might see some new work on the MacBook and Mac OS/iOS integration.